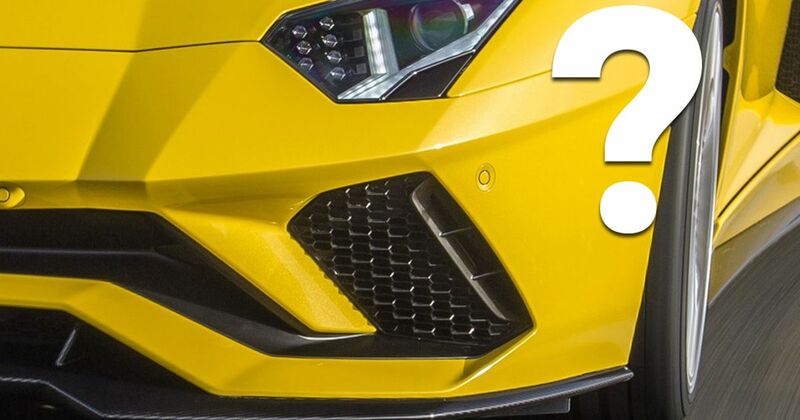 We have some cropped in images of a few different Lambos, but do you know what they all are? Take this quiz, and post your results in the comments! To celebrate the Aventador SVJ’s achievement at the Nurburgring, we thought we’d give this week’s quiz a Lamborghini theme. See how you get on! Recommended car throttle shop Worldwide Shipping In The CT Shop Car Throttle Submit Your Videos To Get Featured On Our Social Channels Quizzes Quiz: Can You Guess Which Cars Have The Highest Torque Figure? Quizzes The Ultimate German Car Quiz Quizzes Quiz: Can You Guess What These Engines Are? Quizzes Can You Guess The F1 Track From The Aerial Image? Quizzes Are These Unusual Facts About Michael Schumacher True Or False?